Cittira Vêlāyuta Cuvāmi Kovil is situated at the banks of the river Verukal at Killivetti in Trincomalee district. It is a temple of ancient legend with a fascinating history.  During the epoch of Kantapurana during the epic war of Murukan with asura king Cûrapatman, Murukan's sacred arrow from his bow is said to have fallen on the place called Katira Vel. 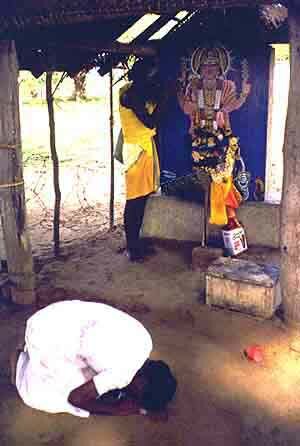 Like all ancient shrines and temples, the origin of this Verukalam Pati Muruka Vel is also legendary. 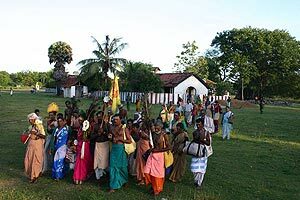 The Vedda tribes revered the location and the Vel for worship and ever since it has been a shrine. Vel Worship in Sri Lanka by Dr. Mrs. Vimala Krishnapillai.